The #140Tour will feature live performances by Travon Free, Eli Braden, Halli Borgfjord and Pauly Casillas aka @travon, @elibraden, @hallib and @paulypeligroso, who have become some of the most popular comedians on Twitter, with more than 164,000 followers combined. The #140Tour will be performed on Friday, Sept. 28 – Saturday, Sept. 29. All shows begin at 9 p.m. Tickets are $39.95 plus tax and applicable fees for general admission. 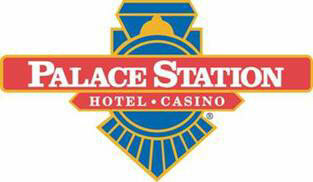 Locals and Station Casinos hotel guests receive a $15 discount on all tickets.